Beautiful like Venice, romantic like Verona, but lying in Croatia. It’s Rovinj, the place where Lana and Eric from L.A. wanted to take their most important wedding pictures. I was so excited to do this as I’m deeply in love with old cities like this. It was a short shooting with a final weather surprise, but nevertheless we really had a great time. 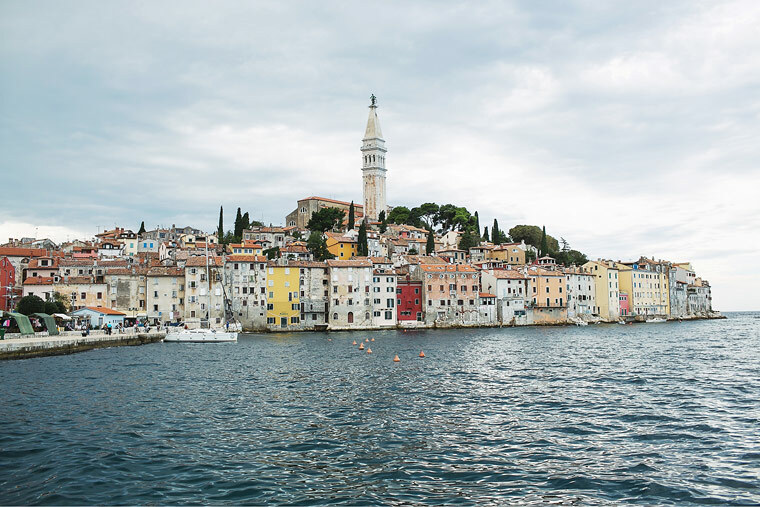 Croatia is full of gems like Rovinj and the most beautiful islands in the entire world. I can’t wait to see them all.